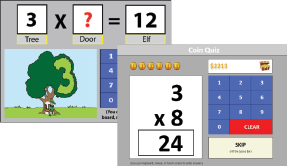 Your kids will learn the multiplication facts... guaranteed! Self-paced, so kids learn quickly! 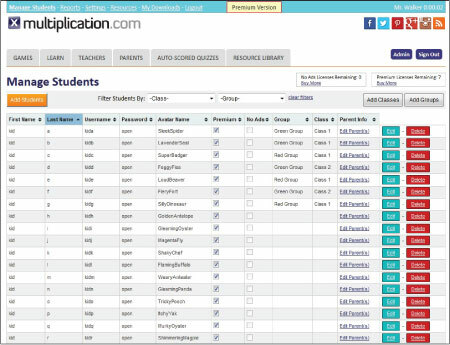 Automatically monitors and adjusts to individual student needs. Students move through the facts faster and with more confidence. Easy to use picture/story memory strategies build self-confidence. Animated movies and fun games make learning feel like play. Immediate insights into student performance, accuracy, fluency, and if students are staying on task. 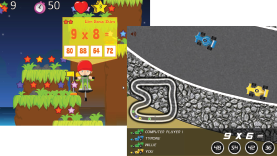 Games, activities, and lessons display full screen, without the distraction of annoying ads at an affordable price. A powerful proven memory system that really works! 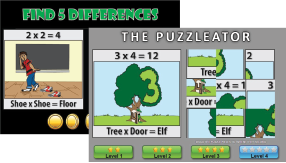 According to a recent study, only 3 in 10 elementary students know the multiplication facts up through the nines. Our system uses scientifically proven methods that engage the brain and make the memories stick. Premium Membership has a delightful, easy-to-use interface that organizes each stage of the learning process into simple, easy to follow steps. Kids love that there is an animated robot directing them where to go next. The system automatically corrects the quizzes, tests, and activities for you. At any time, you can view reports that quickly display current and historic data. 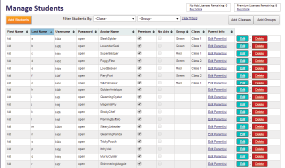 Add, remove, or modify student information in seconds. The system is always monitoring, adjusting, and recording data for each student, as well as summarizing it for your class. 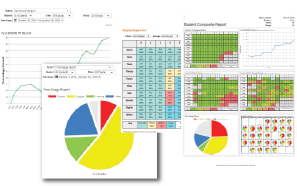 Display data for all of your kids, an individual student, or a defined group. 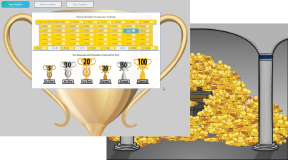 To keep kids motivated and engaged, the system monitors their daily usage and rewards their progress and diligent work with trophies and coins that unlock avatar accessories. Help your kids succeed, TODAY!